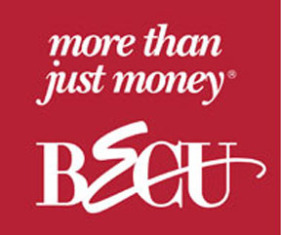 BECU is Washington’s leading and largest credit union. We are a member-owned, not-for-profit financial institution that members can trust and experience the best value and service. BECU is committed to enriching strong communities. We are dedicated to improving lives through outreach efforts focused on homeownership, education, financial literacy, and support for the credit union movement.